Divi Resorts has slashed its prices this Labor Day weekend to some of the most in-demand Caribbean travel locations: Aruba, Barbados, Bonaire, St. Croix and St. Maarten. 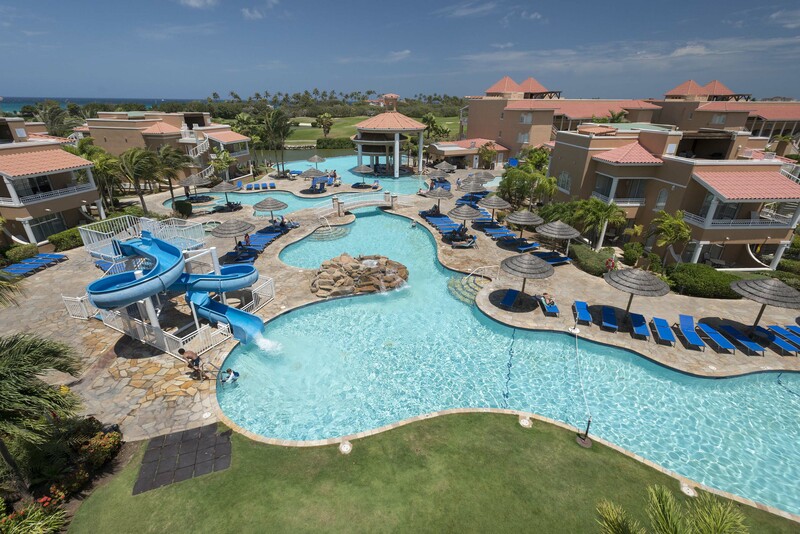 Divi Resorts offers the perfect destinations and amenities for all guests, from empty nesters to families to single travelers. Each resort combines stylish accommodations and friendly service, with opportunities to kick back and relax or seek one-of-a-kind adventures. Many vacationers choose Divi Resorts for romantic honeymoons, anniversaries, babymoons, indulgent escapes, or simply an affordable place to get away from life’s daily stress. AARP, Solo travelers, Military, Police and Firefighters, even if retired, can discover additional discounts!